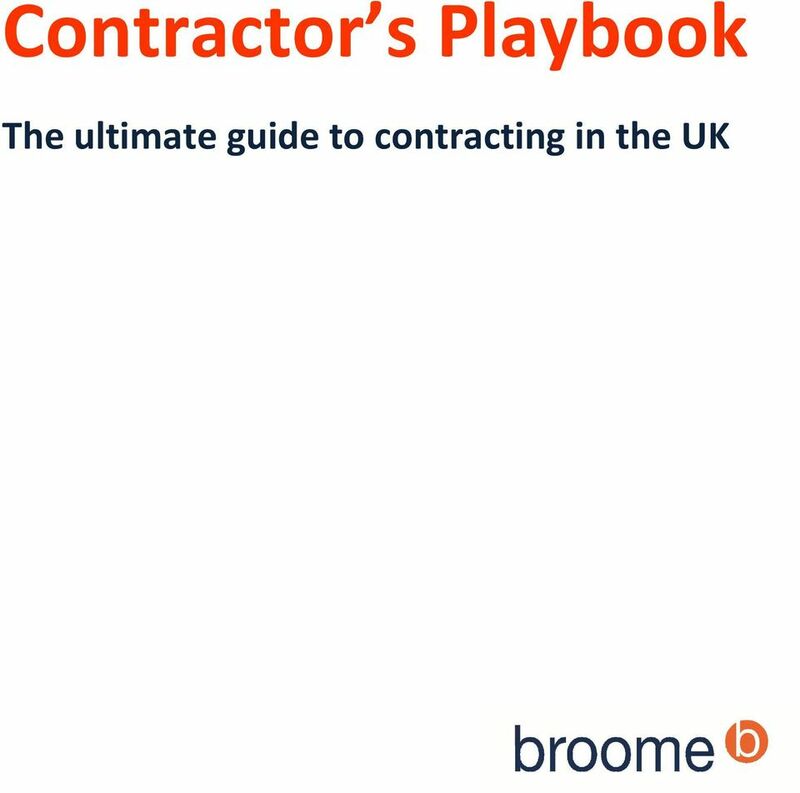 Download "Contractor s Playbook. 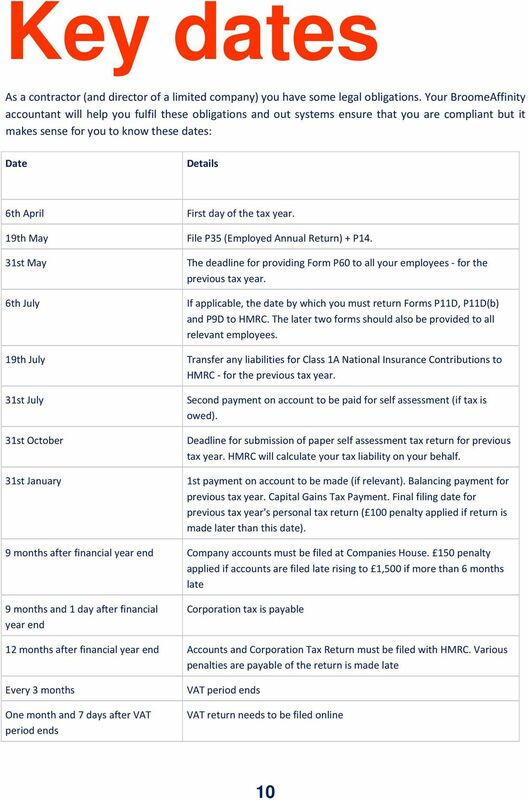 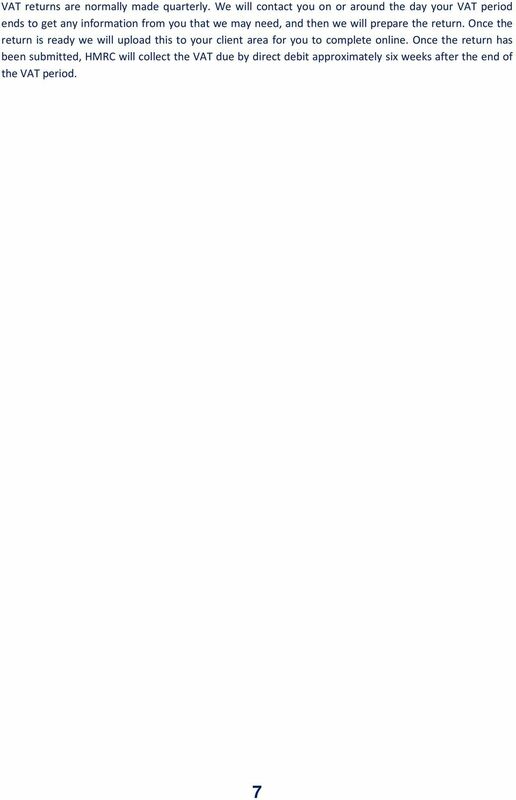 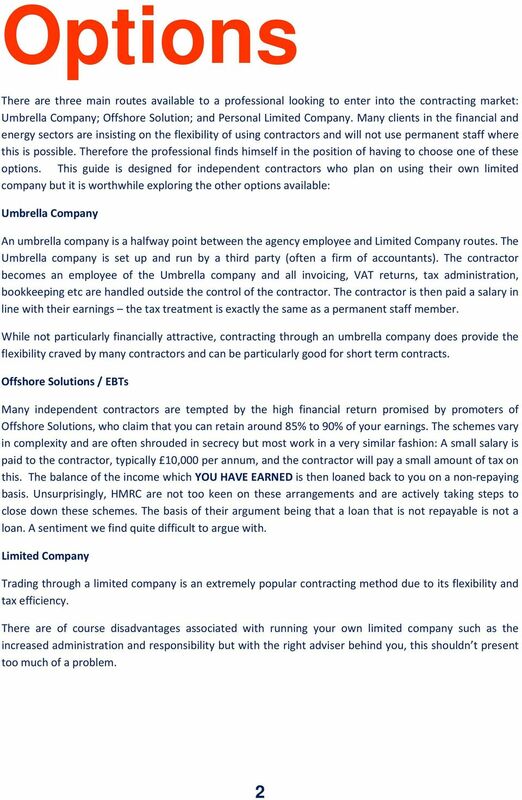 The ultimate guide to contracting in the UK"
Corporation Tax 1. 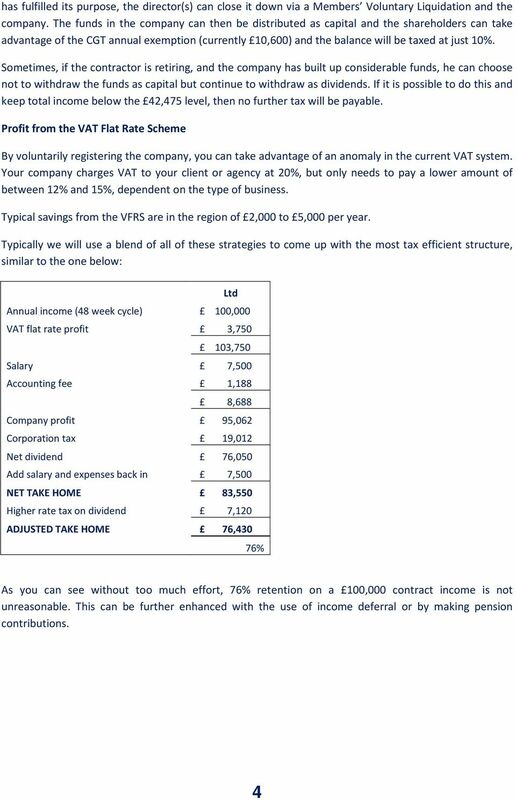 Incorporate There is still plenty to be gained from incorporation. 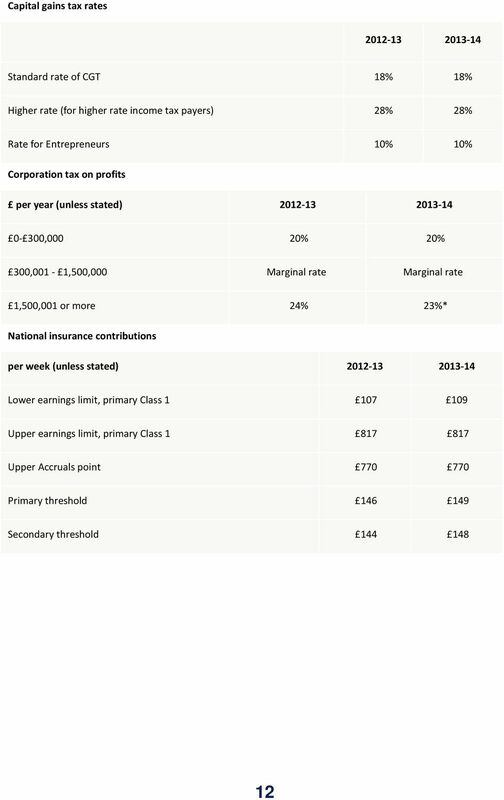 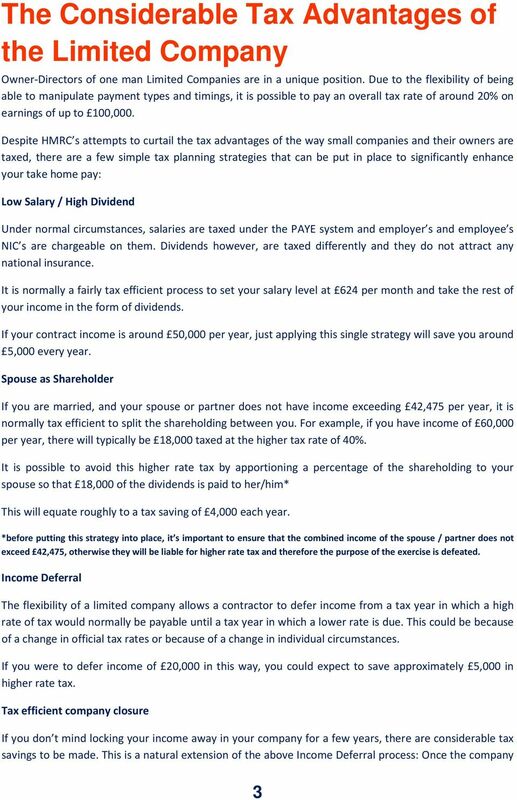 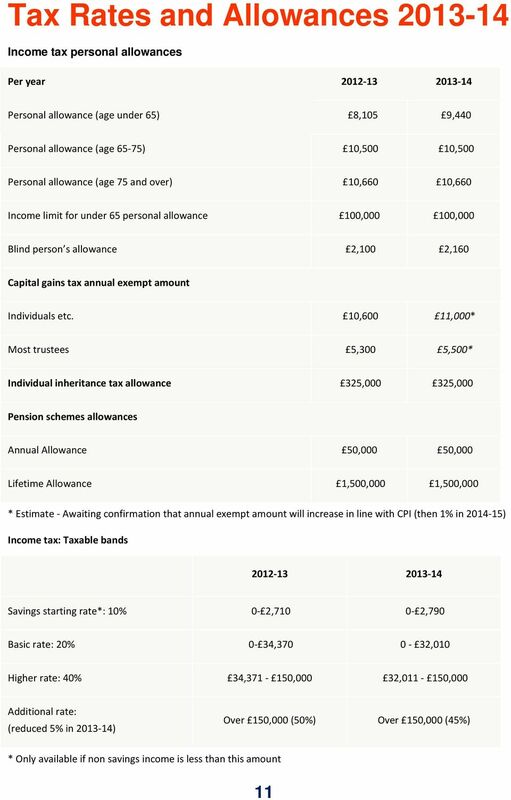 A married couple in a trading partnership with profits of 100K will pay total tax and NIC of about 27K in 2009/10. 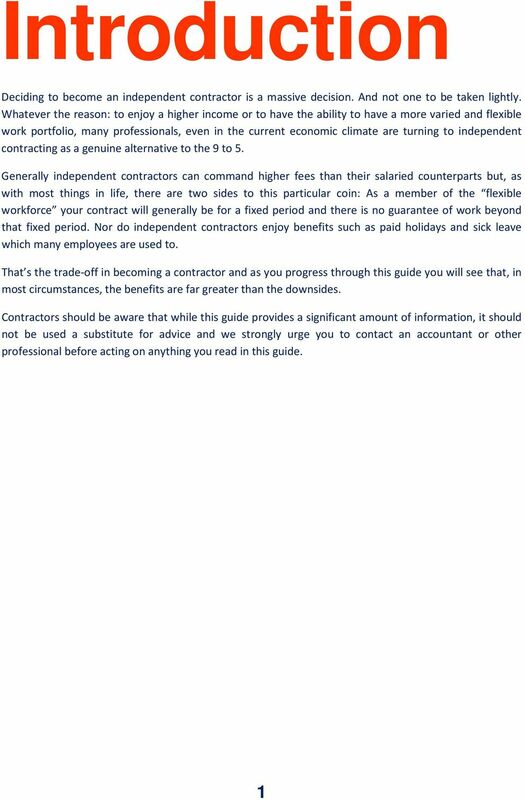 Your survival kit includes: DIY Contract Review. 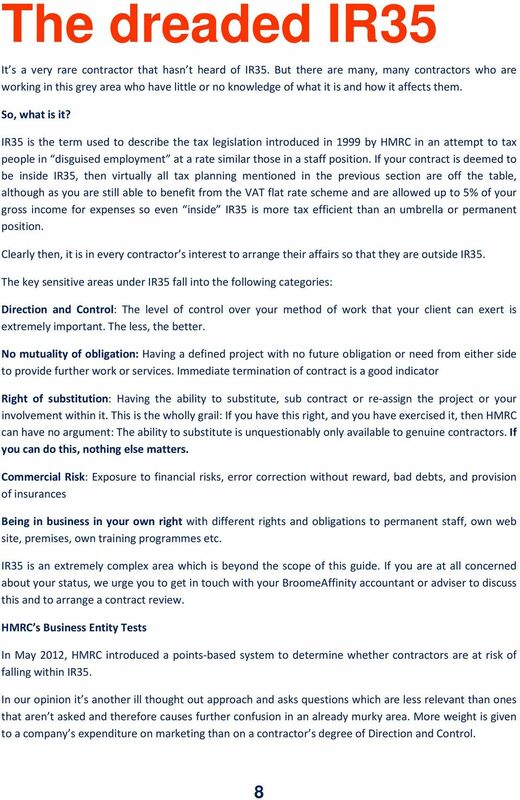 Key Facts. 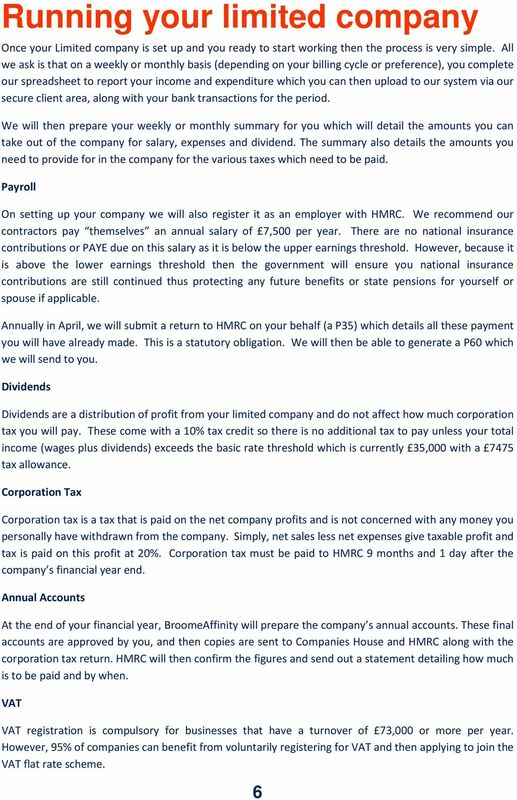 The Dreaded HMRC Letter. 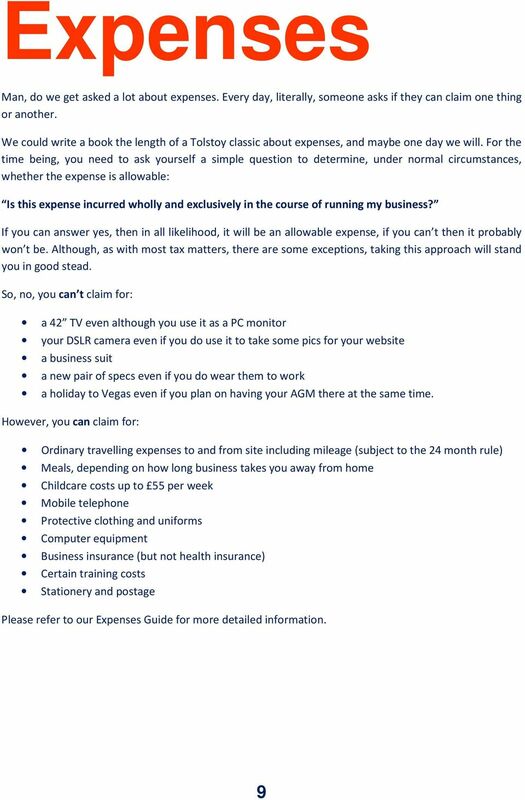 Liability Checker. 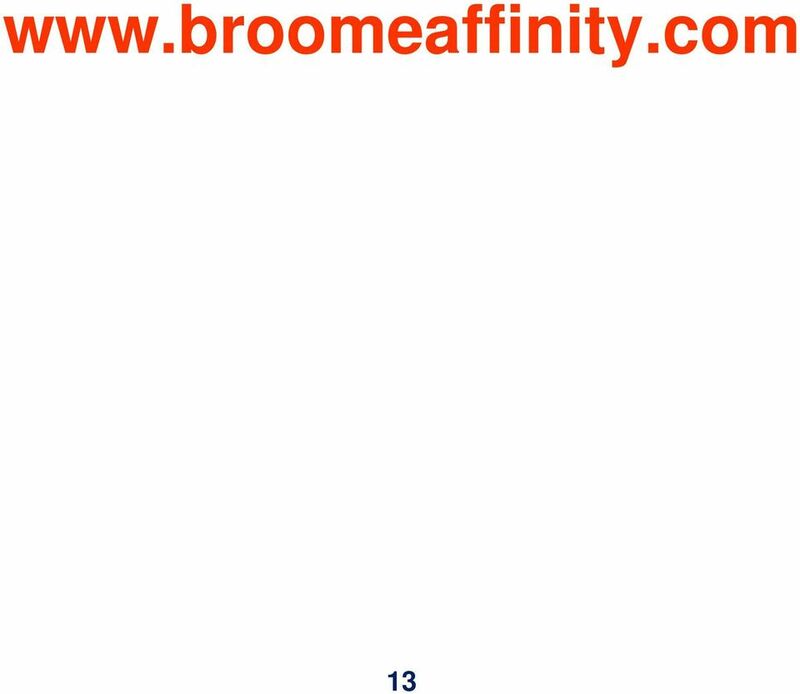 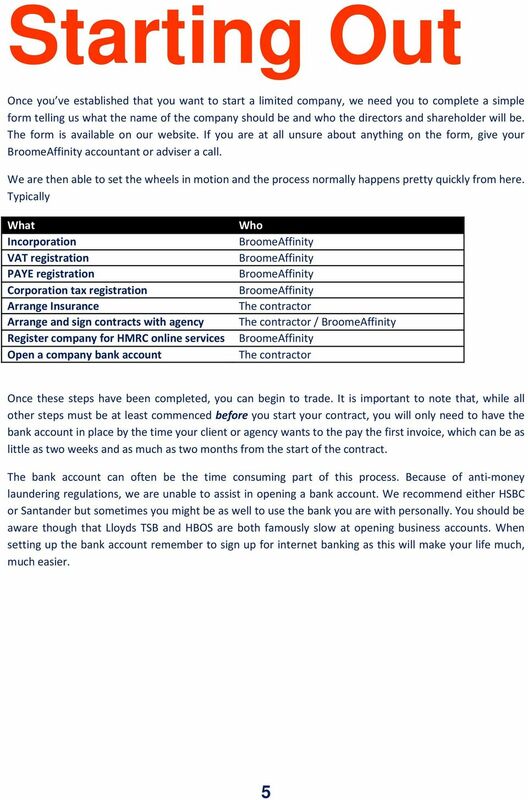 Step-by-Step IR35 Enquiry.